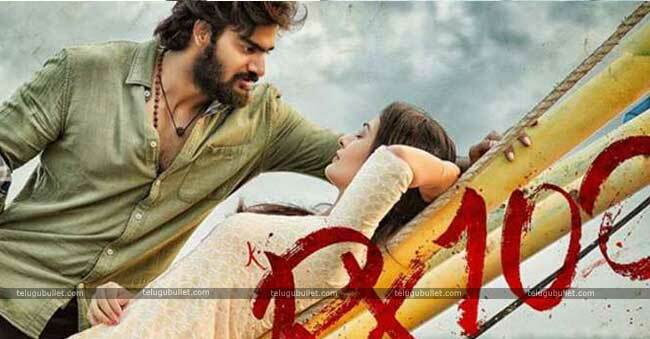 RX 100, After Scoring A Huge Blockbuster at Tollywood Box Office. 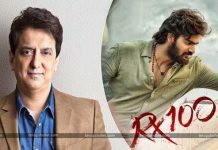 Now, All Set to Roar again in Bollywood circles, Recently Bollywood filmmaker Sajid Nadiadwala acquired the Bollywood Remake Rights of Telugu film RX 100. Earlier Reports Suggested That, Sajid Nadiadwala had seen the Special Premiere of RX 100 Telugu version and he impressed with the story and bagged the rights now he is very keen to take this film on floors. He is planning to produce this film under his Nadiadwala Grandson Entertainment Banner. 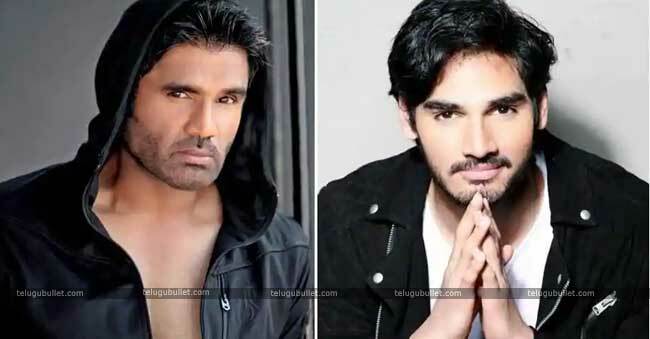 He also confirmed the lead role of this film, Suniel Shetty’s son, Ahan Shetty will make his debut with the remake. Nadiadwala has opted to Milan Luthria to the director the film. The title of the film yet to be decided. They will start proceedings after the official confirmation on this movie. 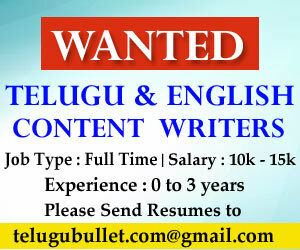 We have to Wait some more time whether they stick to Orginal title or not. 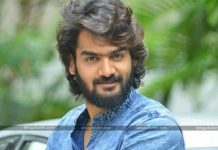 While going to the Orginal film, the film had Karthikeya Gummakonda and Payal Rajput in the main roles. The film was a romantic tale having bunches of activity and spine-chiller. Nadiadwala is right now occupied with Sajid Khan’s directorial Housefull 4, Kalank which features Sanjay Dutt, Madhuri Dixit, Varun Dhawan, Alia Bhatt, Aditya Roy Kapur, and Sonakshi Sinha, and Tiger Sharoof’s Baaghi 3.